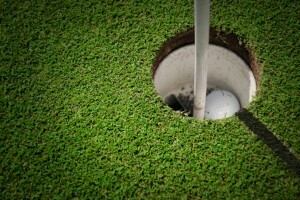 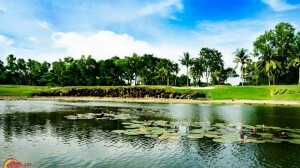 The HCMC government has proposed the Ministry of Planning and Investment seek the prime minister’s approval to add the 135-hectare Can Gio golf course project to the country’s golf course development plan until 2020, Nguoi Lao Dong newspaper reported, citing the HCMC People’s Committee Office as saying on November 13. 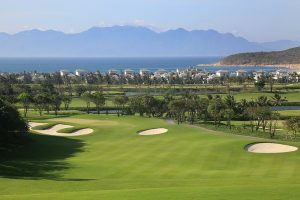 The projected golf course is part of the scale-1/5000 zoning plan for the Can Gio Beach tourism urban area, which would cover 2,870 hectares of land in Long Hoa Commune and Can Thanh Town, Can Gio District. 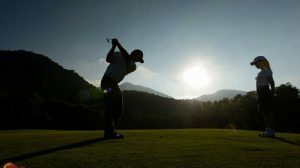 The site where the golf course is expected to go up will be reclaimed land, so the project will not encroach on agricultural land, protected forests or areas designated for industrial park development and special use, according to the city.  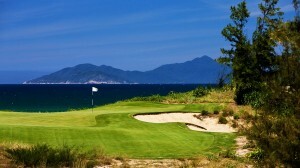 The 36-hole golf course project in the city’s outlying coastal district of Can Gio will be developed by Can Gio Tourism Urban Area Joint Stock Company at a total cost of over VND900 billion, excluding site clearance costs. 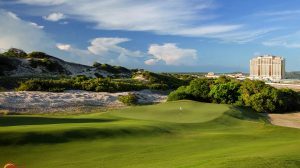 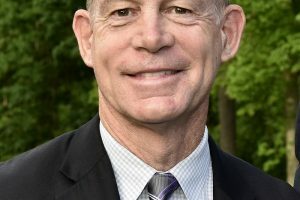 The city expects the golf course to help fuel the city’s gross domestic product growth, restructure the local economy and create multiple jobs for locals. 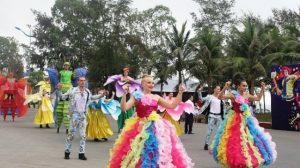 It will become a destination for domestic and international tourists. 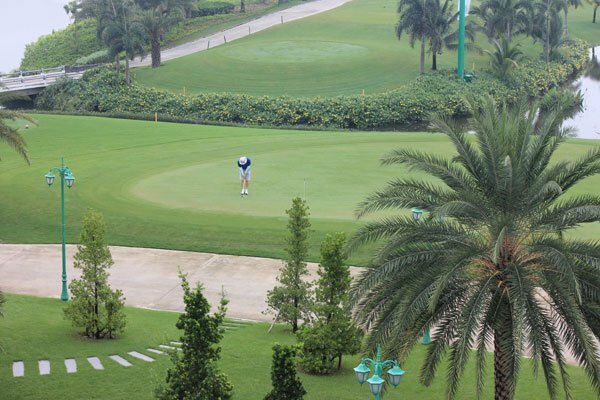 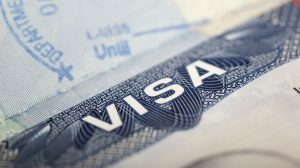 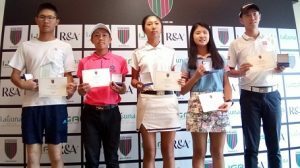 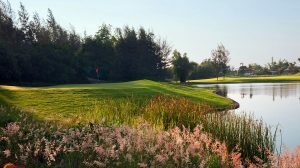 According to the plan approved earlier, the city will be home to five golf courses in Thu Duc, Tan Binh, Cu Chi and Binh Chanh districts and District 2 by 2020. 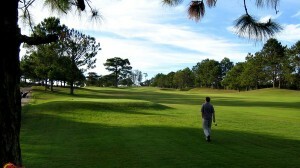 The Rach Chiec golf course project in District 2, however, was taken out of the plan and changed into a residential area. 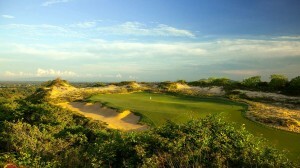 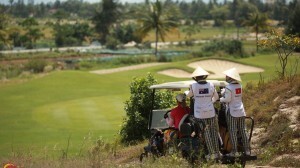 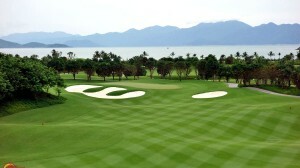 HCMC is now considering the addition of a golf course in Phuoc Kien Commune, Nha Be District, to the plan.